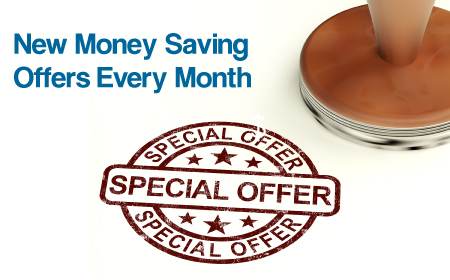 Every month we feature a new special offer to help you save money on our cleaning services. Please visit our website often as we update our special offers monthly. You can also join our monthly email list to receive these special offers delivered directly to your inbox. Below are the current special offers. Call us today at 916-455-3081 to take advantage of these special offers. Call to schedule your service and mention the coupon code: scotchguard50% to receive your discount. Take advantage of this special offer by calling 916-455-3081 today!